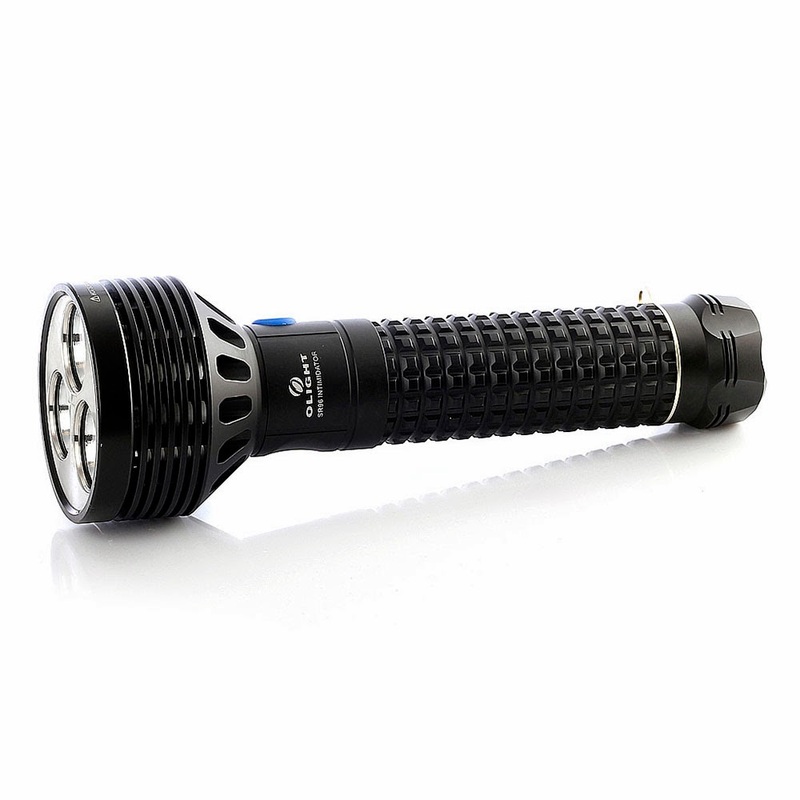 Olight SR96 - new flagship of the Intimidator series! 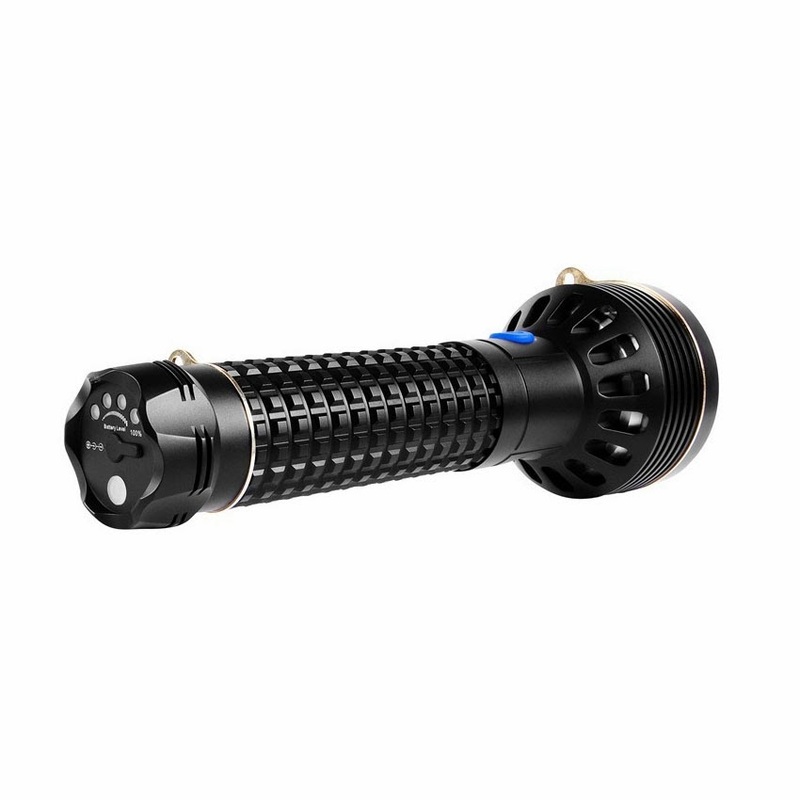 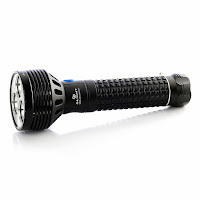 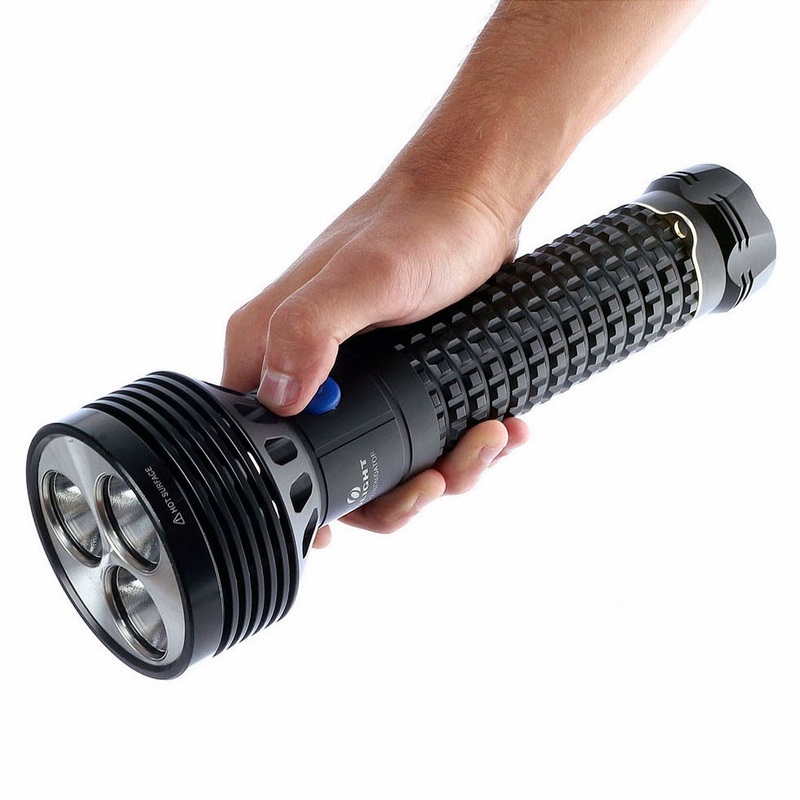 Olight SR96 Intimidator is a newest rechargeable searchlight - most powerful and advanced among the Intimidator series! 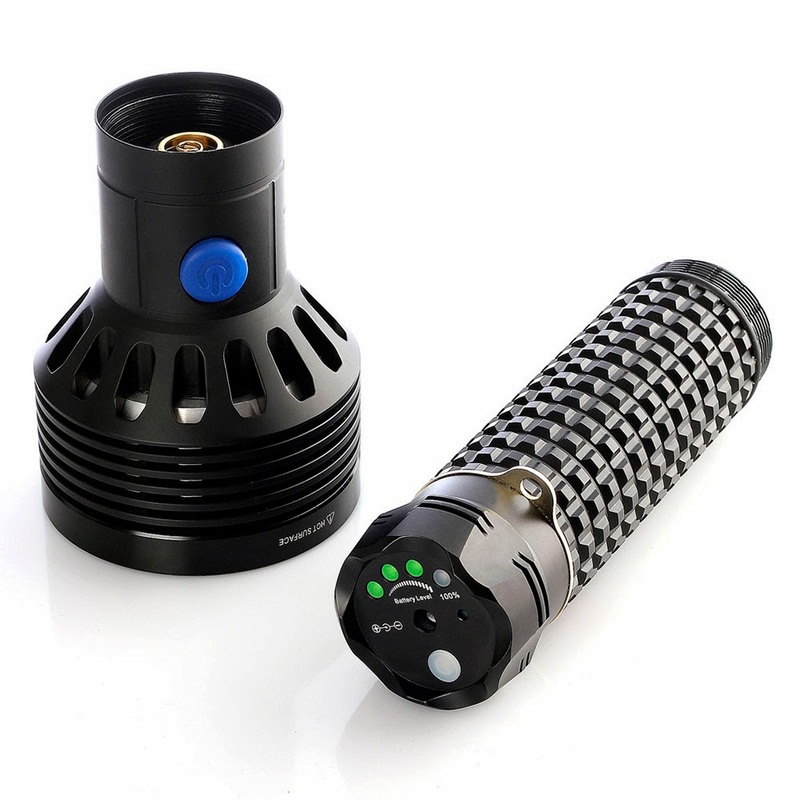 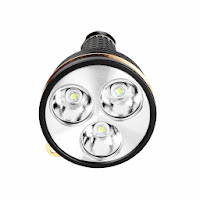 Triple Cree MK-R LED produce 4800 lumen powered buy one 7800mAh rechargeable lithium battery. 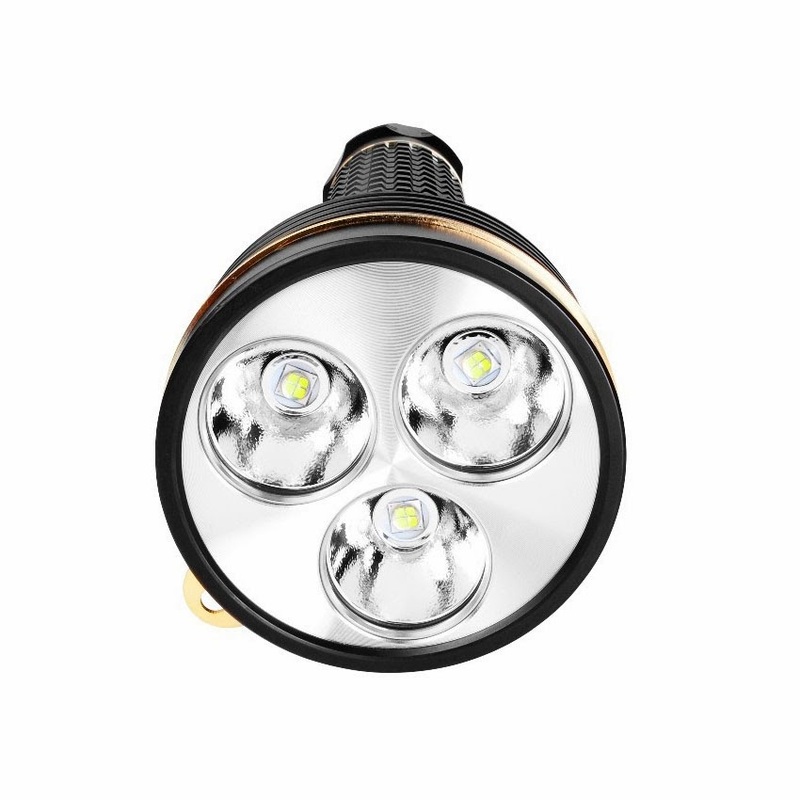 SR96 special designed to maximize illumination rather than distance. 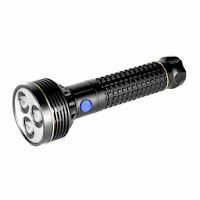 The side button selects between 3 brightness levels, a strobe mode, and a lock-out function to prevent accidental activation. You can buy the Olight SR96 Intimidator in our store for the lowest price and FREE shipping!